Cosmetic surgery can seem something of a mystery, so we have laid out basic information about each of the procedures that we specialise in. You will find details about the consultation process, the operation itself, the recovery phase and, of course, any potential complications. You can find out about our main procedures below, and if you need more information on any of these, just pick up the phone, our practice manager will be happy to help you 0207 486 6778. Our expert surgeons have performed thousands of successful procedures earning the reputation of being among the UK’s top Cosmetic Surgeons. Our operations are all performed according to strict guidelines and all of our equipment is of the highest quality. 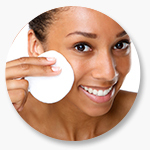 At Cosmetic Surgery Partners you can be sure of receiving the best treatment possible. Meet Dai Davies, our chief surgeon and founder, who will introduce Cosmetic Surgery Partners and tell you a bit about cosmetic surgery. We also have Nick Percival, who specialises in facial rejuvenation and developed the PSP face lift with Dai. Miles Berry developed and introduced the ABBA breast augmentation to the UK and has a special interest in research and patient education. 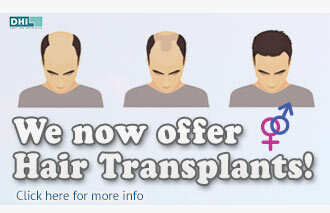 If you would like more information about a particular procedure please do not hesitate to make contact. You may call on 02074 866778 and speak to someone straightaway, request a call-back, a brochure, or a face-to-face no-obligation consultation at our Clinic based in the heart of London. We offer a no obligation consultation so why not fill in our appointment form and get expert advice on all your cosmetic needs. 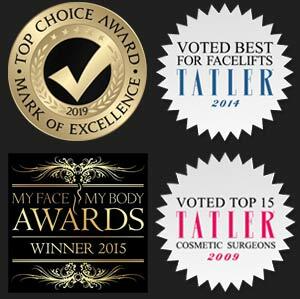 Cosmetic Surgery Partners are one of the UK's leading cosmetic surgery practices and we specialise in a wide range of cosmetic procedures.